Home Tags Posts tagged with "Home Grown"
Agriculture is more than an industry. It’s a lifestyle, a tradition, a discipline. 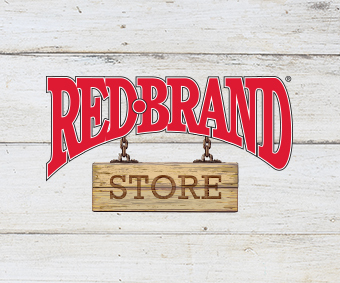 At Red Brand, we believe in mentoring the next generation of agricultural professionals, because investing in them means investing in the future of the entire ag community. That’s why we are proud to partner with the National FFA Organization. By supporting this vital organization, we are helping to inspire and educate our future ag leaders.